Record production and subdued prices for purchase have traditionally been a problem that increased the payment burden on sugar mills. Record production and subdued prices for purchase have traditionally been a problem that increased the payment burden on sugar mills. Already farmers' arrears have hit Rs 19,000 crore, necessitating government intervention. The government's 'help', however, came in the form of providing a portion of the arrear (Rs 5.50 per quintal of cane, this year) directly to the farmers on behalf of the mills. 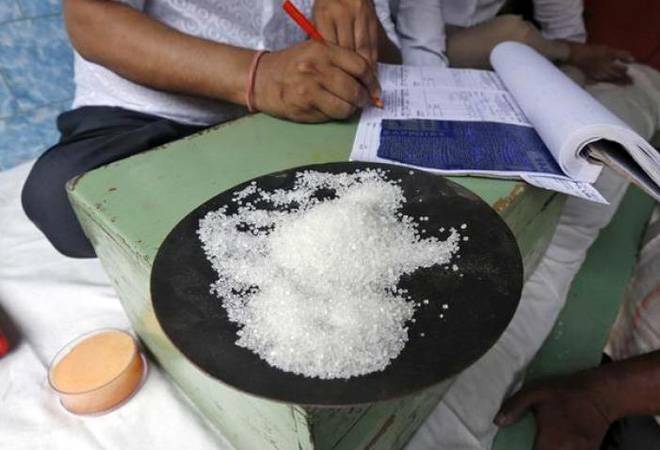 While the decision will no doubt help struggling farmers, the proposal to fund the expenses by reintroducing the pre-GST practice of sugar cess has come under severe criticism. However, the final decision on levying a sugar cess will be taken by the GST Council. The government should come up with a permanent solution to this recurrent issue, and rapidly. Even if the solution is too late for the current season, it will still come in useful to save the sugar industry next time around.